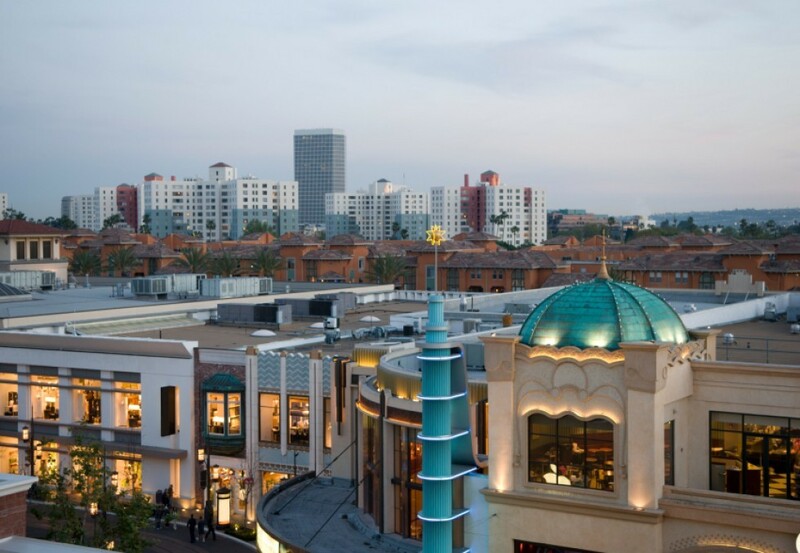 The Beverly Center is immediately adjacent to the Hotel and offers 160 distinctive specialty boutiques, reflecting the diversity of Los Angeles. 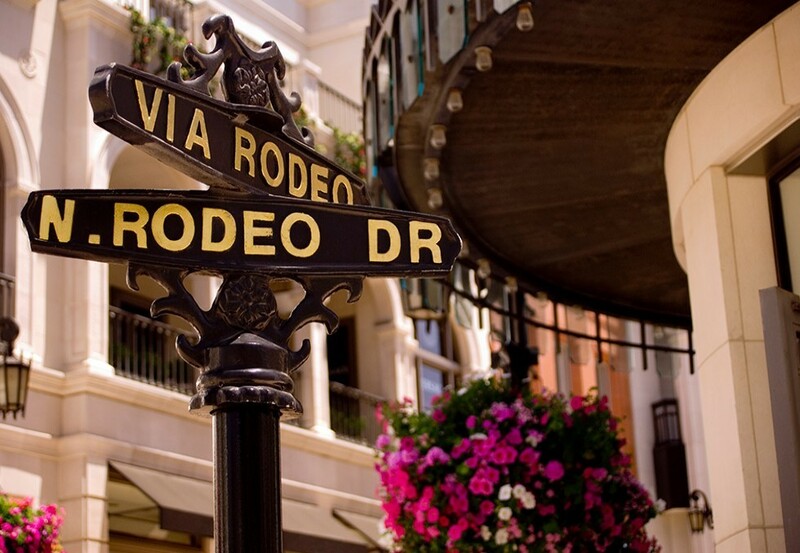 Wander the eclectic shops of Melrose Avenue and indulge in the upscale boutiques of Rodeo Drive. 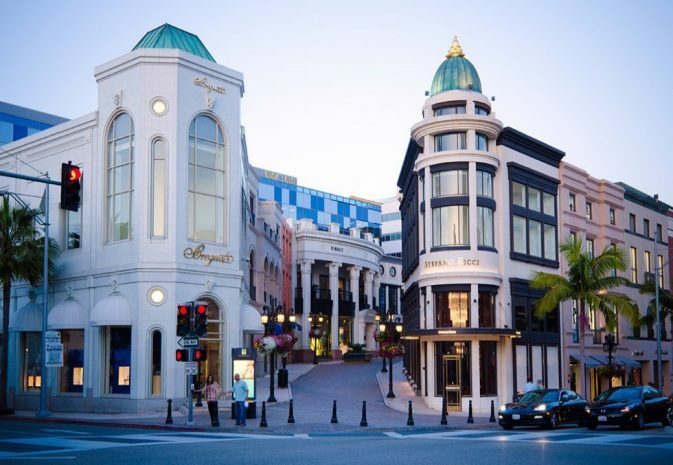 Browse the celebrity-favored stores of Robertson Boulevard. Wherever you shop, you are assured a once-in-a-lifetime experience.